According to new research from The Diffusion Group (TDG), the penetration of Internet-connected TVs among U.S. broadband households has increased nearly 50 percent since 2013 — from 50 percent market penetration to 74 percent at the end of 2016. Why are traditional pay-TV services being disrupted by alternative lower-cost video entertainment services? Perhaps it’s due to the apparent ease-of-use in searching for something to watch. The American video entertainment realm has continued to evolve during 2015. Market development in the traditional pay-TV sector has been particularly difficult. However, there are still some significant upside opportunities in video streaming. 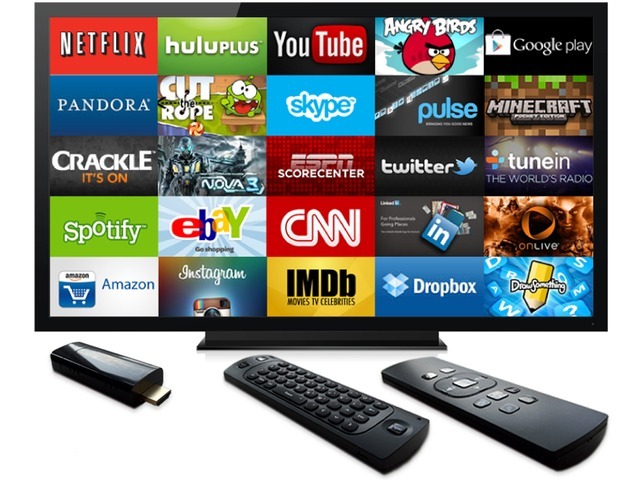 Global Connected TV Device shipments for Q3 2015 reached 52.7 million units — that’s an increase of 18% from 44.5 million in Q3 2014. The overall installed base of these devices has now surpassed 660 million units, with Smart TVs accounting for 47% of the total. The installed base of U.S. connected TV sets reached 22 million in Q4 2014 — that’s up from 13 million in Q4 2013. The number of connected TVs now exceed that of Blu-ray disc players, which had an installed base of 20 million units in Q4 2014. Video and visual technologies are becoming increasingly important for interacting with customers and each other. Gartner predicts that by 2017, live video broadcasting will be the new “selfie” and recommends that product managers start creating a visual strategy straight away to accommodate this trend.